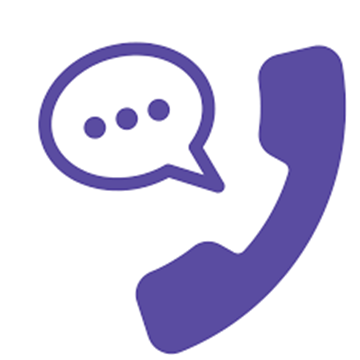 Go to the Google Play store or Apple iTunes store and download one of the solutions softphone app, a virtual dialer for your smartphone. Click this link and get our Push to Talk (PTT) application for your Android or iPhone smartphone. Check your router for some SIP "helper" tools implemented in network routers that may cause interruption of service e.g., SIP ALG. Download this checker tool and run. Please make sure that such feature (SIP ALG) is disabled in the Internet router settings.